When Connecticut made the Top 10 list for the number of opioid deaths by state for 2017, addiction experts at Hartford HealthCare were not surprised. 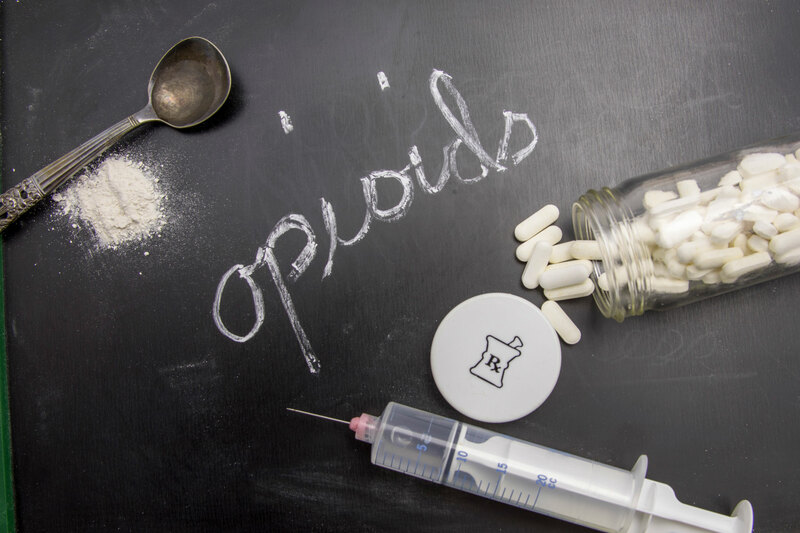 The opioid epidemic was quantified last month by a state ranking by Becker’s Hospital Review based on data from the Centers for Disease Control’s National Center for Health Statistics. Connecticut ranked 10th with 27.7 overdose deaths per 100,000 residents. The most deaths were recorded in West Virginia with 49.6 per 100,000. In New England, Massachusetts, New Hampshire and Maine ranked higher than Connecticut, and Rhode Island ranked 11th. Tapping its electronic health record to guide decisions about prescribing opioids. Expanding provider education with electronic learning modules, a system-sponsored opioid symposium, practice lunch and learns, and provider calls in the medical group to share best practices. Introducing – and continually expanding – a Medication Assisted Treatment Close to Home (MATCH) program to sites across the state to increase the number of patients receiving treatment and keep them engaged longer in recovery. Offering Telehealth support to treatment in which trained staffers reach out to patients at home to offer support. Deploying certified recovery coaches in all hospital-based emergency departments across the system to offer treatment. Using the smartphone application TryCycle, which can identify patients at increased risk for relapse so staff can intervene quickly. The app also offers journaling and check-in capabilities that reinforce the recovery-oriented skills patients develop in treatment. Using recent grant money, the system has partnered with community and municipal groups to allow first responders to refer people stopped for possession of illegal opioids to treatment programs instead of jail. Aggressive programs are also in place for vulnerable populations, such as those already incarcerated or in an emergency department after an overdose, to get them into treatment before release. Innovative programs are popping up across the system, he continued. In a Hartford Hospital pilot, for example, cardiologists and cardiothoracic surgeons are intervening with patients with endocarditis due to opioid use to help stop the cycle of early discharge and readmission. “Our goal is to have a standardized approach to all substance use disorders in hospital-based settings and primary care sites across the system. It’s something we continue to work at,” Dr. Allen said, adding that increased support to primary care providers is essential to help them identify and intervene with patients before opioid use disorder leads to overdose. Strategies like the Trycycle pilot help staff provide the level of services patients need when going through detox. The state ranking is a reminder, he added, that much work needs to be done to help people struggling with opioid use disorder. For more information on help for opioid use disorder at Rushford, click here. For information on the Hartford HealthCare Behavioral Health Network’s MATCH program, click here.